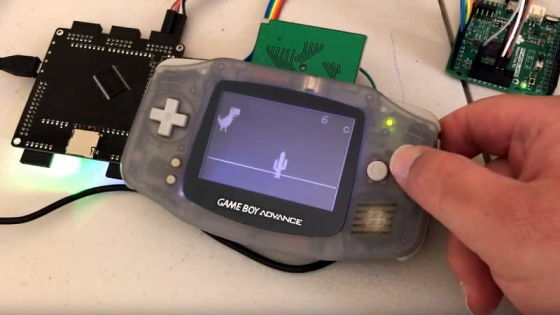 Arduboy is a miniature game system the size of a credit card. 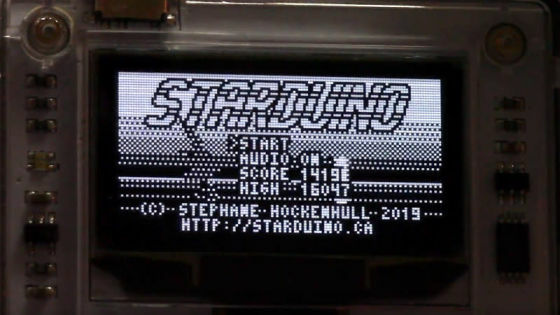 It comes installed with a classic 8-bit game and can be reprogrammed from a library of open source games available on the online Arduboy Arcade. Games for the Arduboy are made by users - anyone can create and publish games with a friendly and active community of developers online. 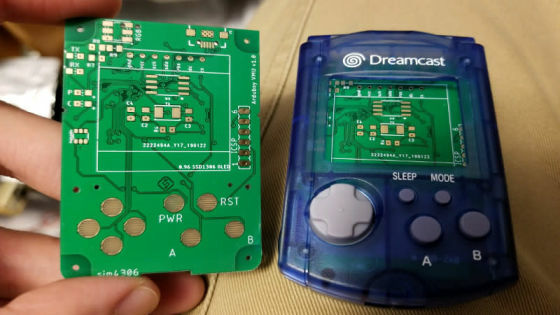 Make a game and carry it in your pocket with a game system the size of your imagination! Please tell us a little bit about yourself and why you'd like to connect. Arduboy + SOSV will follow up with you via email. Genetic Anomalies developed a digital rights property trading system.